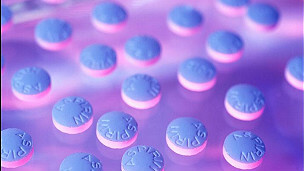 est100 一些攝影 4(some photos - 4): Aspirin may 'slow elderly brain decline', study finds. 研究：阿司匹林可延緩老人大腦衰退. 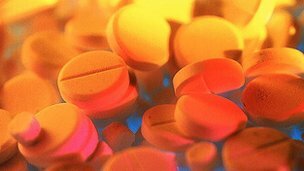 Aspirin may 'slow elderly brain decline', study finds. 研究：阿司匹林可延緩老人大腦衰退. An aspirin a day may slow brain decline in elderly women at high risk of cardiovascular disease, research finds.